Alisa Weilerstein '04CC is an accomplished cellist known for her emotionally resonant performances and her technical precision. Weilerstein, a superstar in her own right, was praised by New York Magazine as "Yo-Yo Ma's heiress apparent as sovereign of the American cello." A 2011 MacArthur Genius Grant Fellow, Weilerstein has performed at the White House, the Los Angeles Philharmonic, Carnegie Hall, and other premier orchestras in Europe and beyond. 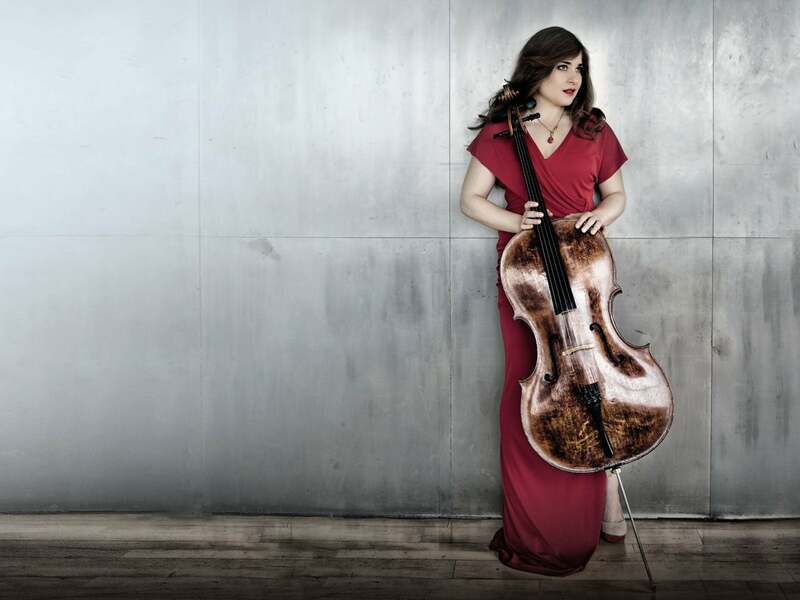 As a Columbia College student, Weilerstein balanced her studies with her cello practice and concert performances. Despite the challenges of her dual life, Weilerstein doesn't regret having chosen a rigorous academic school over a full-time music conservatory. In an interview for Columbia College Today's Student Spotlight in May 2002, Weilerstein said, "I grew up in a conservatory atmosphere, and I decided that when I went to college, it would be time for something new." "I want to read," she added. "I don't want to be stuck in a practice room for four years. There's so much more to learn, so many great books and great people to meet outside my field." Weilerstein has appeared at major music festivals throughout the world, including Aspen, Bad Kissingen, Delft, Edinburgh, Jerusalem Chamber Music, La Jolla SummerFest, Mostly Mozart, Salzburg, Schleswig-Holstein, Tanglewood, and Verbier. In addition to her appearances as a soloist and recitalist, Weilerstein performs regularly as a chamber musician. She has been part of a core group of musicians at the Spoleto Festival USA for the past eight years and also performs with her parents, Donald and Vivian Hornik Weilerstein, as the Weilerstein Trio, the trio-in-residence at Boston's New England Conservatory.